The BIFB Martin Kantor Portrait Prize is part of the Ballarat International Foto Biennale. All photographers must be 18 years or older as at the closing date of the 2017 BIFB Martin Kantor Portrait Prize, 31 May 2017. Not have been previously selected as a finalist in a prize or exhibited at a significant exhibition. 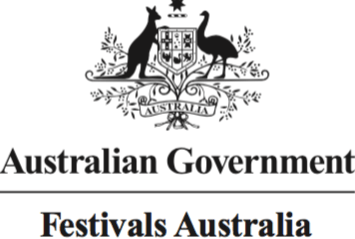 The entry must be a still work that has been substantially produced by photographic means, including analogue and digital photography, collage and mixed media of an individual who is distinguished in art, letters, science, sports or politics within the Australian community. The entrant must take the photograph from life (that is, of a physical, living person). Self-portraits will be accepted. The photographer warrants that the work submitted is original and does not infringe the copyright, moral rights or other rights of any third party and that he or she owns all rights and interests in the work submitted. The photographer will indemnify and keep indemnified the Ballarat International Foto Biennale against any claim by a third party in relation to the work. If an entrant’s work is selected for exhibition, the organisers may require them to provide written evidence of their subject/s consent. The Prize is acquisitive; meaning the printed winning framed artwork immediately becomes the property of the Ballarat International Foto Biennale. Entries must be submitted online as jpg files of 20cm @ 300dpi via ballaratfoto.org, accompanied by a completed entry form and a non-refundable entry fee of $50 (10% discount for Friends) for each photograph submitted. The judges will select the finalist photographs from digital images supplied. The prize will be judged from the exhibited work. Photographers whose work/s have been chosen as finalists will be notified by email or telephone of their success by 30 June 2017. Unsuccessful entrants will not be personally notified. All entries selected as finalists will be displayed on www.ballaratfoto.org and may also be displayed on other social media at the discretion of the Ballarat International Foto Biennale. Up to 20 finalists will be selected for the 2017 BIFB Martin Kantor Portrait Prize Finalist Exhibition as part of the Ballarat International Foto Biennale in Ballarat, Victoria, from Saturday 19 August to Sunday 17 September 2017. The winner of the acquisitive first prize of $15,000 will be announced on Sunday, 20 August 2017. The finalists must submit finished, framed or mounted works prints that are stable enough to withstand a multi-venue tour. Unframed works will not be accepted for the exhibition. Portraits, including frame, must beno bigger than 80 cm (wide). Framed portraits must use acrylic glazing or Perspex only, not glass. They must be clearly marked on the back with the artist’s name and address and the title of the work. Delivery must be made in person, by a nominated representative (such as a friend, relative or artist’s agent) or by a courier/freight company by the date notified to the artist. The work must be accompanied by printouts of the completed entry form. The organizers will NOT pay for any costs incurred in the delivery of any entry, including freight, customs duty or import tax. The Ballarat International Foto Biennale reserves the right to exhibit or display finalists’ works at additional venues to be determined until 31 December 2019 as part of the 2017 Ballarat International Foto Biennale Travelling Exhibition. Artists are advised to insure their works against loss or damage during the 2017 Martin Kantor Portrait Prize competition periods of travelling, handling, judging, exhibition and storage. All reasonable care will be taken with entries but the Ballarat International Foto Biennale takes no responsibility whatsoever for loss or damage however caused to any works submitted. 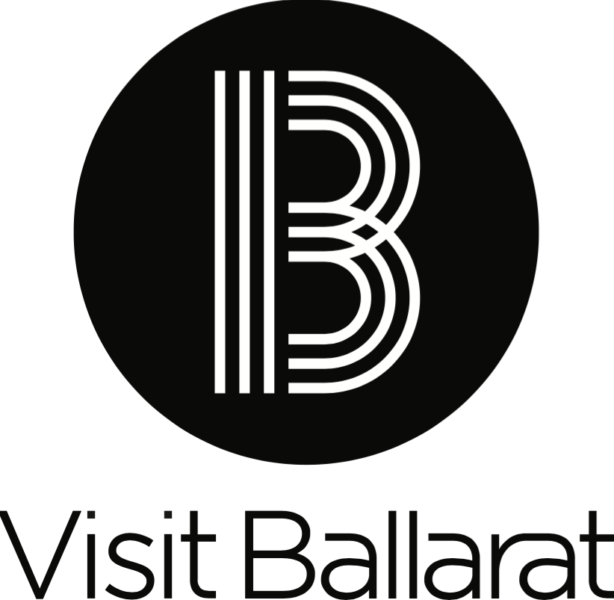 Employees and relatives of the organisers of the competition and of the 2017 Ballarat International Foto Biennale entities are not eligible to enter.